Wishing Cup is a 5-reel, 25-line online slot game powered by Rival Gaming. 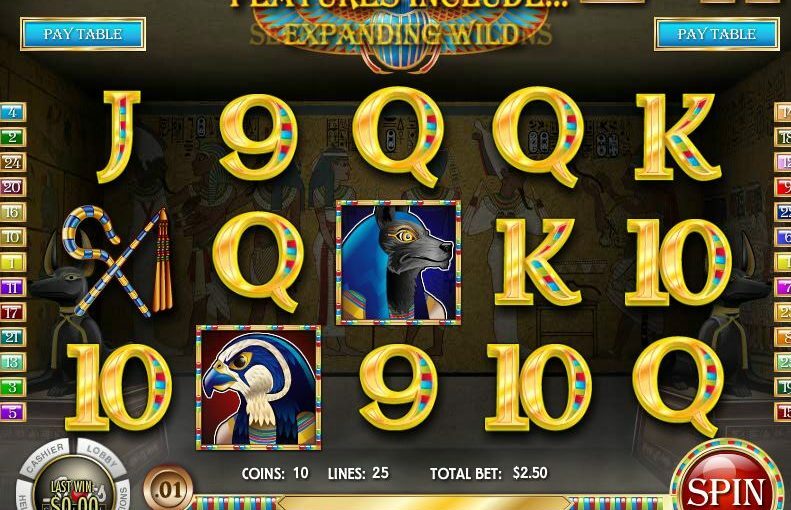 The game is Egypt themed, inspired by the legend of Tutankhamun. When the Wishing Cup icon is hit, King Tut is reborn from within the chalice, rising upwards creating wild symbols!